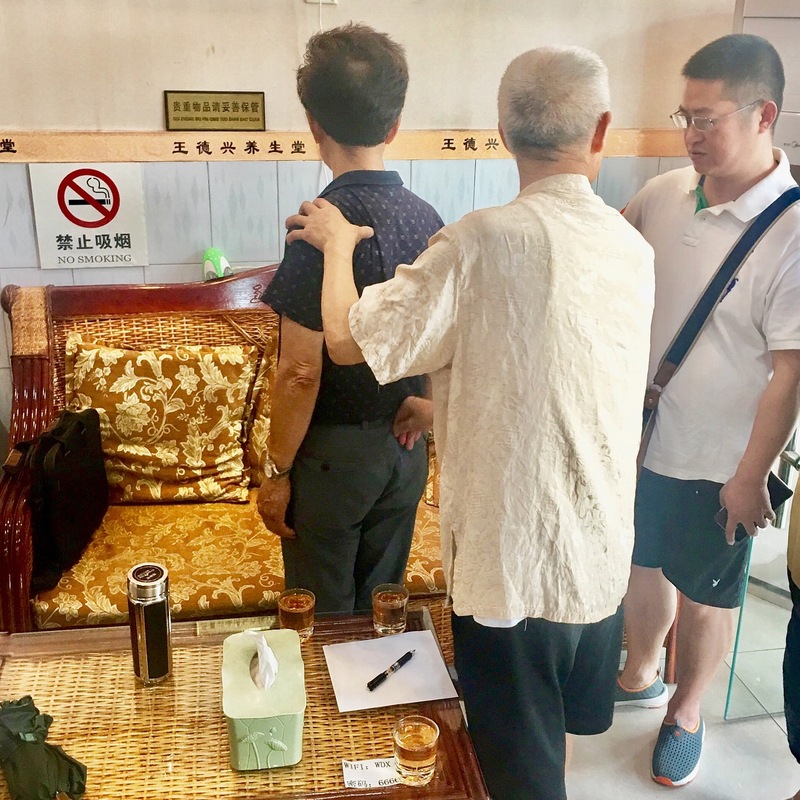 While visiting Chengdu China in July of 2017, I observed and participated in treatments at Master Wang’s clinic. 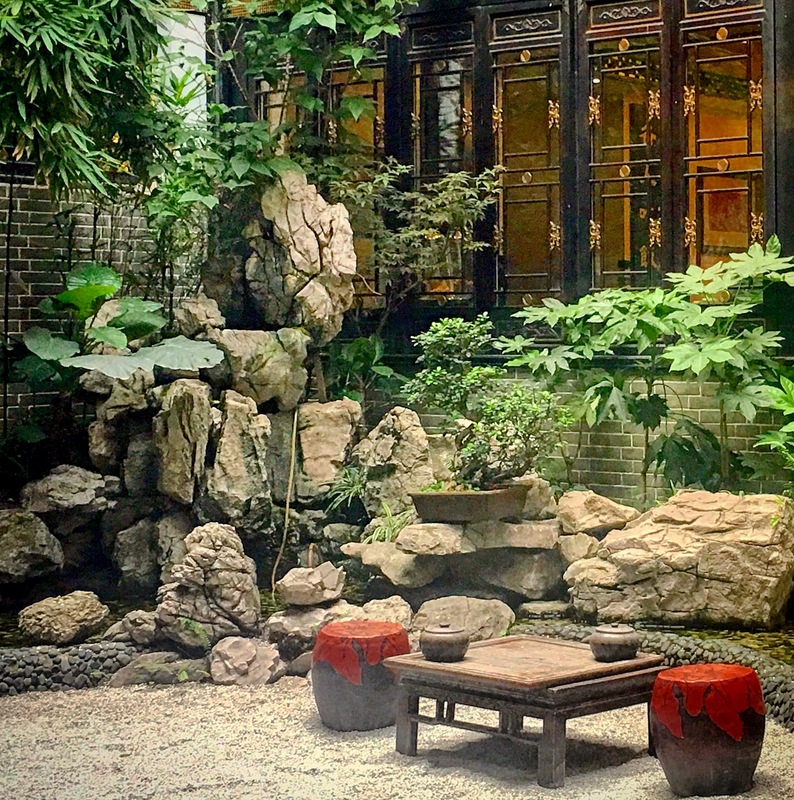 Master Wang’s work consists of his patients soaking in Chinese medicinal herbal baths in large bamboo tubs, followed by a uniquely vigorous type of manual therapy administered by his two apprentices, simultaneously. 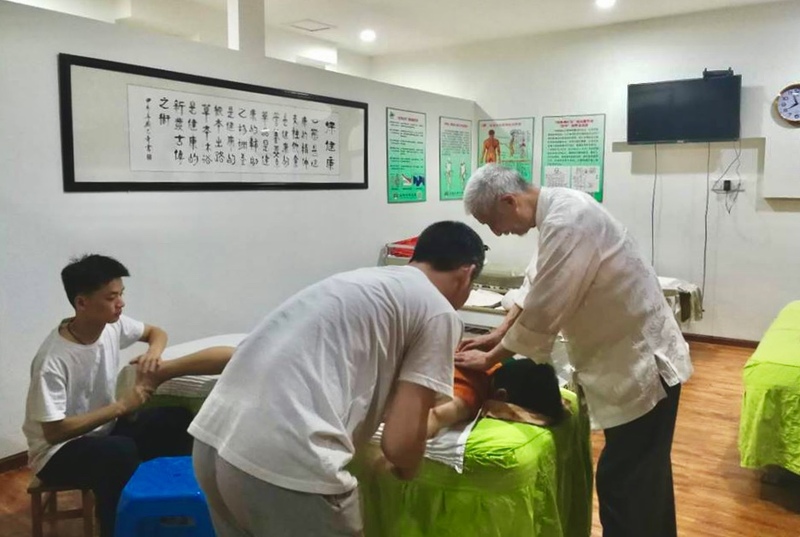 As a practitioner of Chinese medicine myself, I was allowed to observe and palpate patients on the treatment table undergoing treatment, guided by Master Wang to discern the therapeutic changes taking effect. I also experienced the methods personally, as a patient. 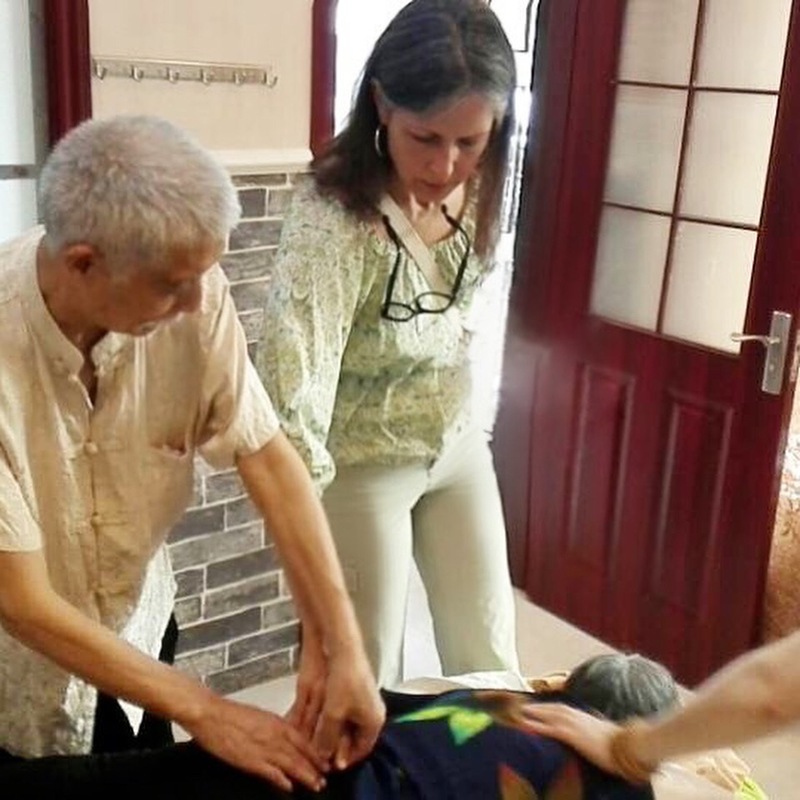 I experienced notable results for my sacrum and shoulder joint which at the time were nagging me, and right before my trekking pilgrimage in Tibet, were a blessing to have resolved in one session of herbal bathing and 30 minutes of Master Wang’s highly vigorous manual therapy methods. 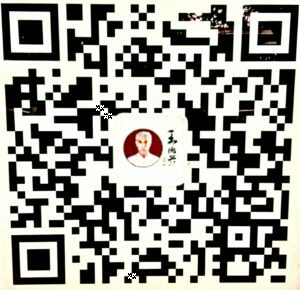 Patients from all over the world come to stay in Chengdu to be treated in Master Wang’s clinic. 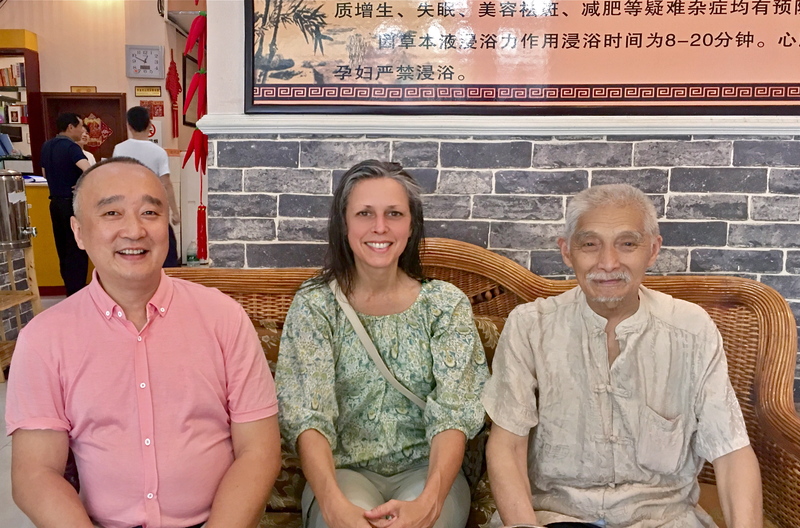 While there Master Wang, his family, apprentices and I shared a delicious vegetarian lunch that was prepared by Master Wang’s wife and daughter-in-law. 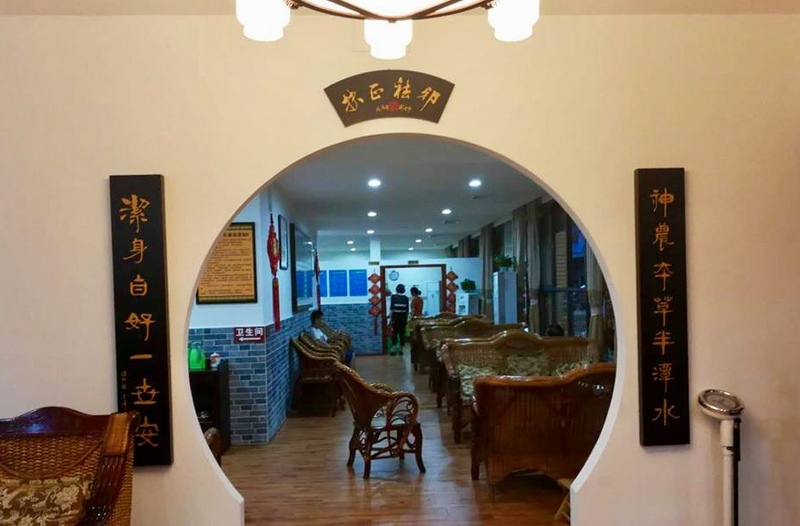 Over our leisurely meal I learned that Master Wang’s treatment methods were passed down to him despite cultural revolution precepts, by his life-long teacher, a Shaolin monk. 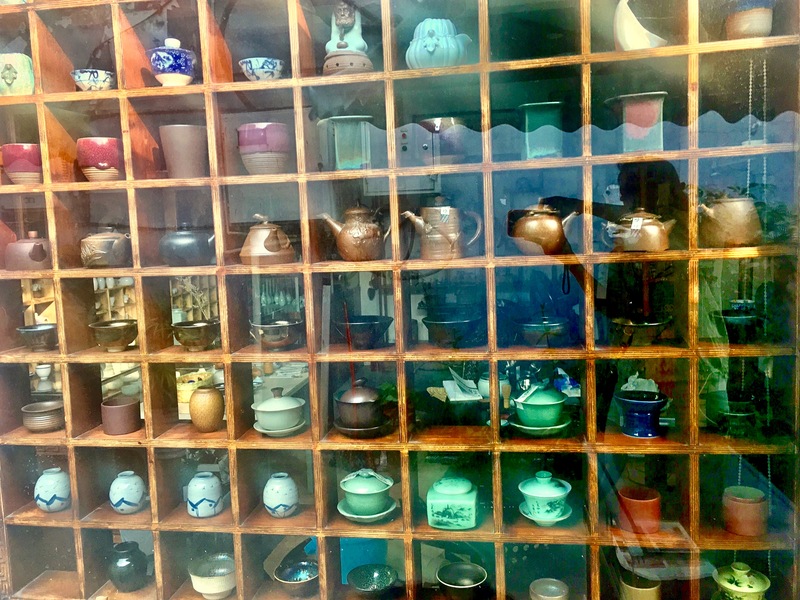 Master Wang has only trained a handful of students in these methods during his 65 year career. 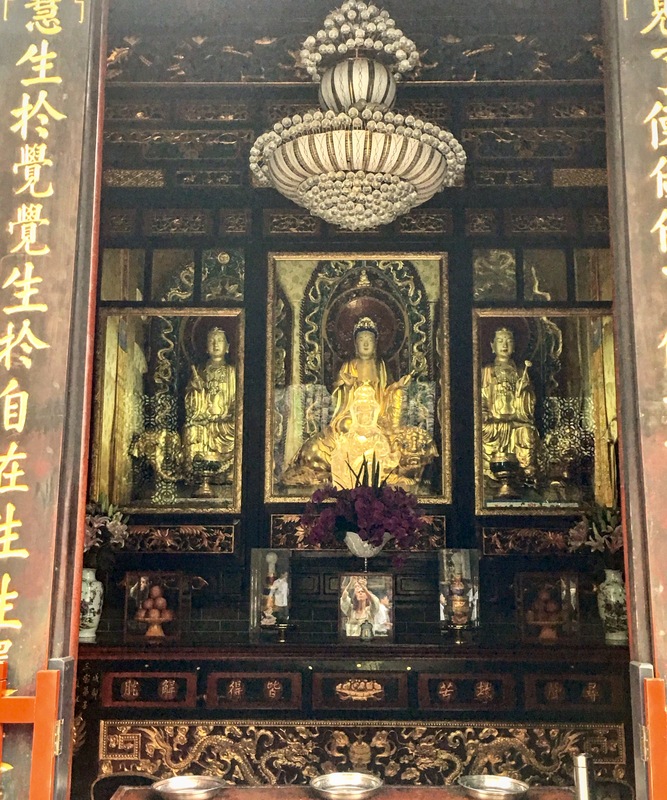 Master Wang, his staff, and family were all warm and welcoming. 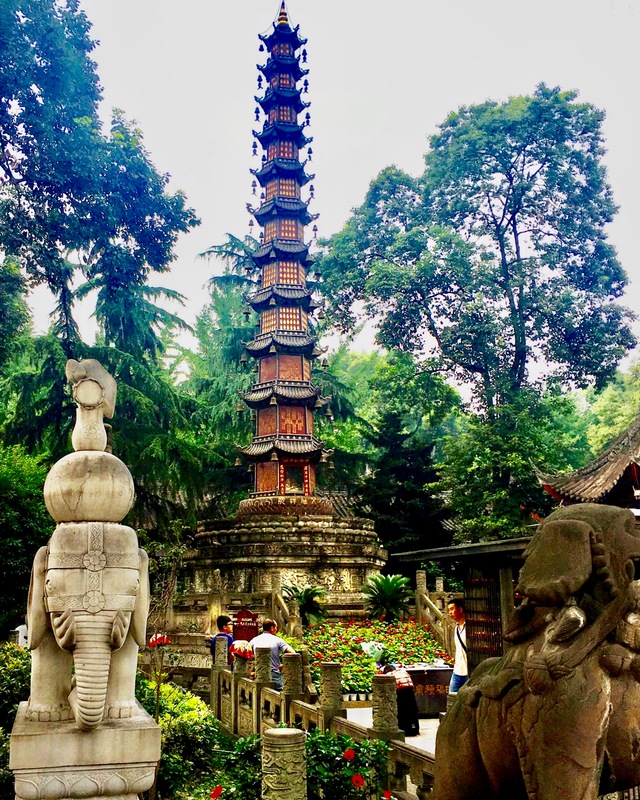 I consider myself fortunate to have had this enriching educational and therapeutic opportunity while I was in Chengdu and am grateful to those who helped to make it happen. 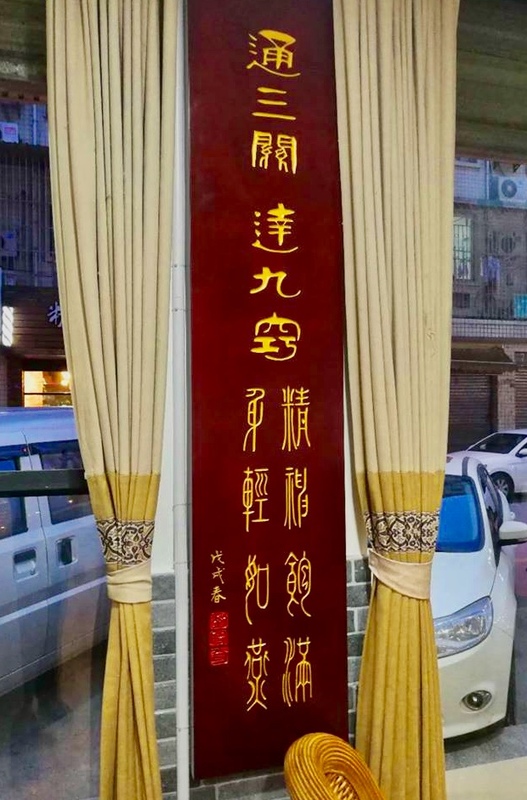 2018 has bestowed the excellent fortune of a new and expanded location for Master Wang’s clinic, and thus the capacity to help even more people. Here are pictures of the new clinic taken by our kind-hearted mutual friend. 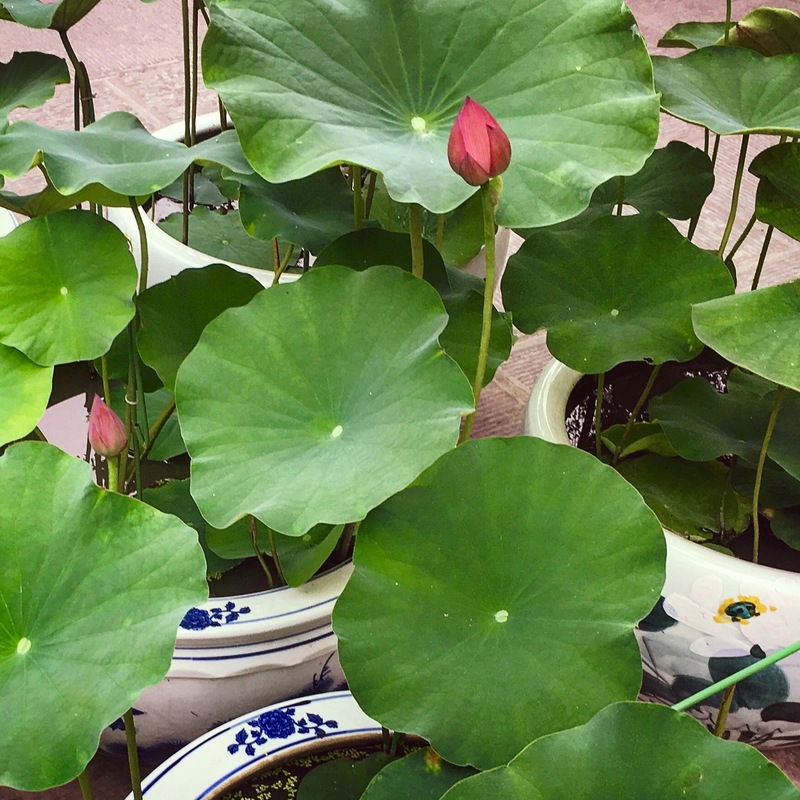 Wellness Best Wishes to All!